The time I spent in the car with you was definitely time (and money) well spent. 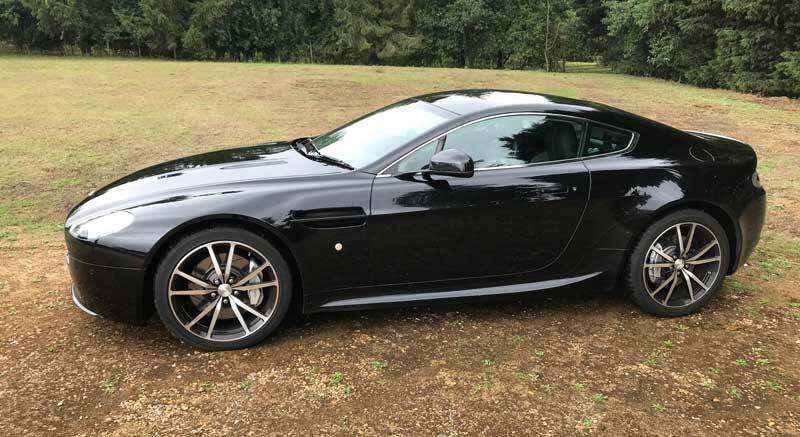 I didn’t feel comfortable in the car before I met you, but following a day at Millbrook and another on the road with you, I really feel like I am at one and completely at ease in the Aston, and genuinely enjoy driving it now. I feel more comfortable in the Aston now than I do in the X6. Day one at Millbrook was fantastic. I got to learn a great deal. I got to drive the car fast, experience where the limits were (of the car and myself) and do lots of exciting things in an environment of relative safety. It was a great day, and I was absolutely knackered at the end of it! I think in terms of achieving my objectives, I’d say I got around 8/10. I really benefitted from my day at Millbrook when I was let loose for two laps at Le Mans, and would have felt very nervous had I not had the benefit of a full day with you beforehand. Subsequent to that, I do now feel entirely comfortable that I know much more about how the car will behave in many different circumstances and how I should react. The two elusive marks are because I came a way a little disappointed with myself, having not managed to put into practice everything you were teaching me. I think the mix of theory (pre-reading and discussion), the exhilaration of really testing the theory at Millbrook in your own vehicle and then finally putting it into practice on the road is the perfect combination. Without hesitation, I would recommend Total Car Control to anyone wanting to really explore the capabilities of their performance car and their own ability behind the wheel. Thanks for everything Ivan. I’m sure I’ll be back next year. 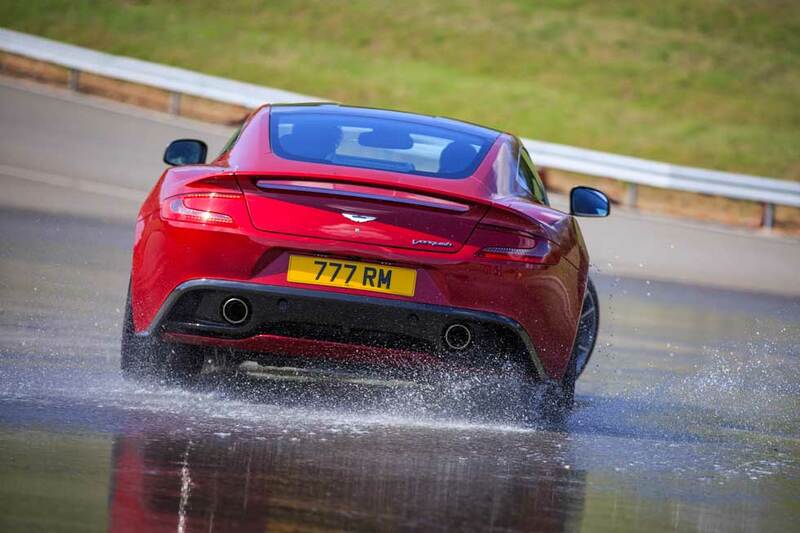 The mix of theory, the exhilaration of really testing the theory at Millbrook in your own vehicle and then finally putting it into practice on the road is the perfect combination. 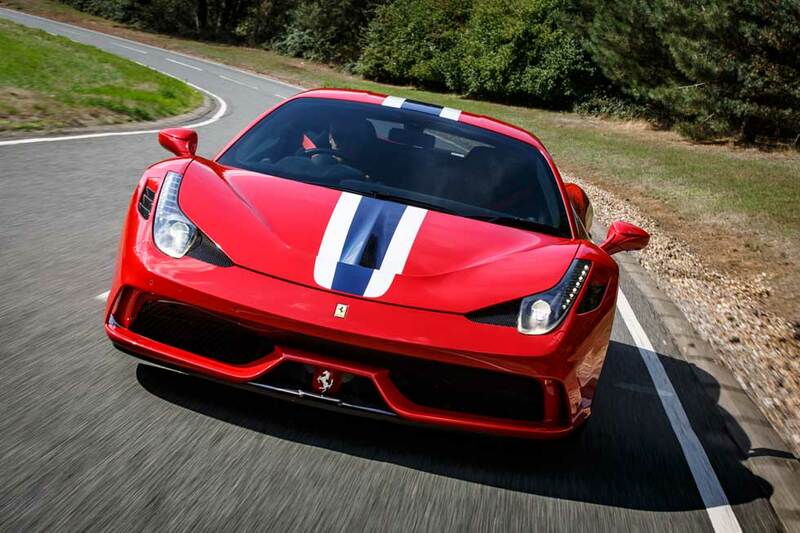 Without hesitation, I would recommend Total Car Control to anyone wanting to really explore the capabilities of their performance car and their own ability behind the wheel.